Home Improvement - Is DIY the Best Route? There are all kinds of home improvement projects that a homeowner can tackle, but it’s important to know when you can safely and successfully DIY and when it’s time to call in a pro. Not only can deferring to a professional ensure that your project is done right the first time, it can also save you quite a bit of money and time. The first step in any home improvement project is to do a little research to figure out a budget and timeline. Find out how much materials will cost and how long the average project takes to complete. This will help you find the best professional for the job and ensure that you can stay on top of the project to facilitate its completion. Keep reading for more tips on how to know when to call in a pro. 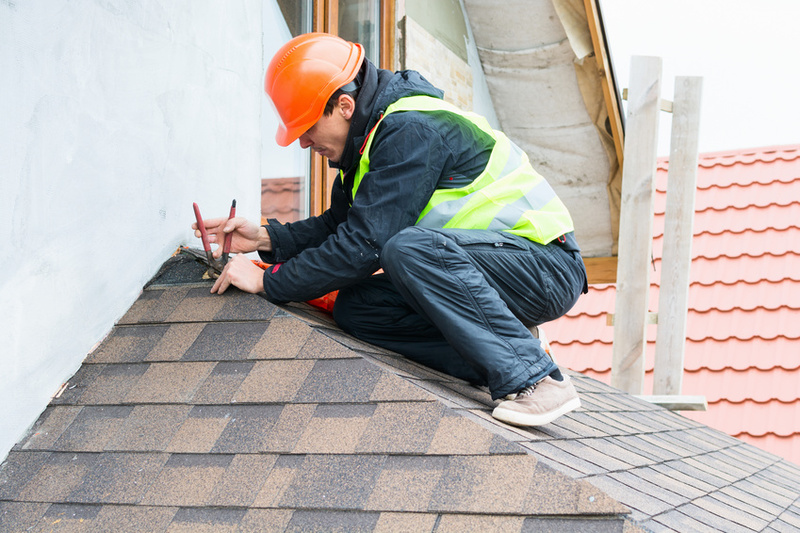 In some cases, roof repairs can be a DIY job (e.g., replacing broken shingles). But anything bigger than that will require a pro, in part because it’s such a large and expensive job. 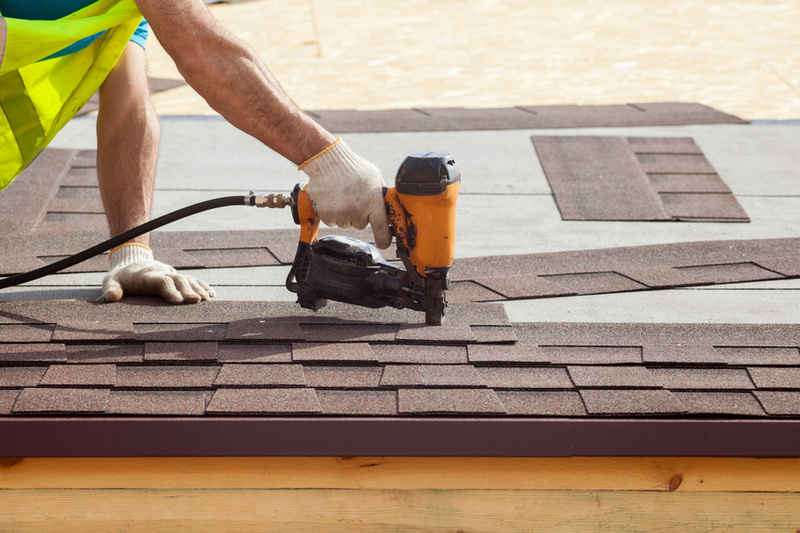 In fact, HomeAdvisor states that the average price to replace an asphalt shingle roof is between $4,623 and $8,517. If there is extensive damage to your roof (e.g., from a storm or significant amounts of snow), you’ll need to call your insurance company before hiring someone to fix it. You may be able to fix drywall yourself, but if there’s water damage from a leak or busted pipe, you’ll need to call a pro. Water can cause extensive problems with structures and framing, and it’s just too big a job to take on yourself. Of course, you’ll also need to take care of the leak or pipe in addition to the damage. A leaky roof can lead to a lot of damage that might result in the need to knock out a wall, reframe it, and put up new drywall, paint, and/or wallpaper. Plumbing can be tricky to fix, especially if your home is more than 20 years old. Attempting to do it yourself can result in quite a few problems, some of which may be difficult or even impossible to fix, not to mention costly. Call a pro if you suspect there’s an issue with a leaky pipe, whether it’s indoors or out. If you don’t have a lot of money to work with when it comes to larger, more difficult home repairs, hiring a pro will likely be the better option over DIY in the long run. Not only will professionals ensure the job is done right the first time—eliminating the need to buy more supplies after a mistake—they might also have access to discounts for materials that you wouldn’t be able to get. You may not even realize how many different tools there are on the market. For every home improvement job, there are various forms of equipment to get the job done. Taking care of a project yourself means you need to be well-versed in which type of tools you’ll need and how they work, while a professional will already have the skills and know-how to get the job done. Figuring out which projects you can take on and which ones require a pro can be difficult, so do some research online and talk to your friends and family about their own experiences in order to gain some insight. It’s also a good idea to price-check with different companies to make sure you’ll get the best deal. 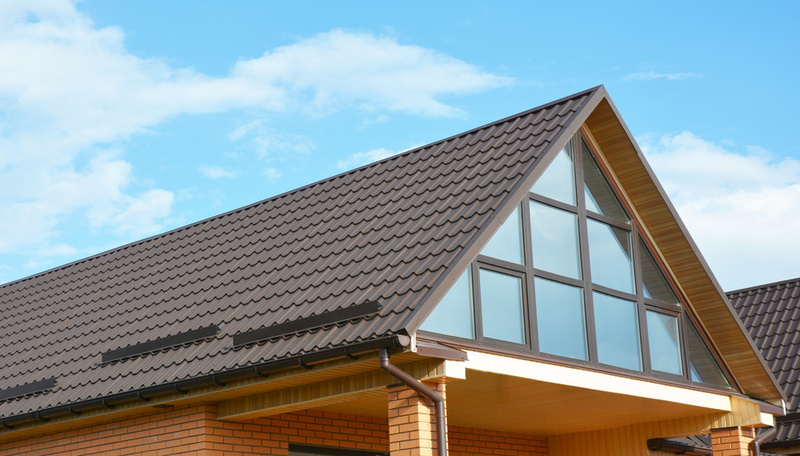 Why Should You Schedule Roofing Services in the Fall?